The jews-harp is a distinctive musical instrument of international importance, yet it remains one of those musical instruments, like the ocarina, kazoo or even the art of whistling, that travels beneath the established musical radar. The story of the jews-harp is also part of our musical culture, though it has attracted relatively little academic study. Britain and Ireland played a significant role in the instrument�s manufacture and world distribution, particularly during the nineteenth and first half of the twentieth centuries. 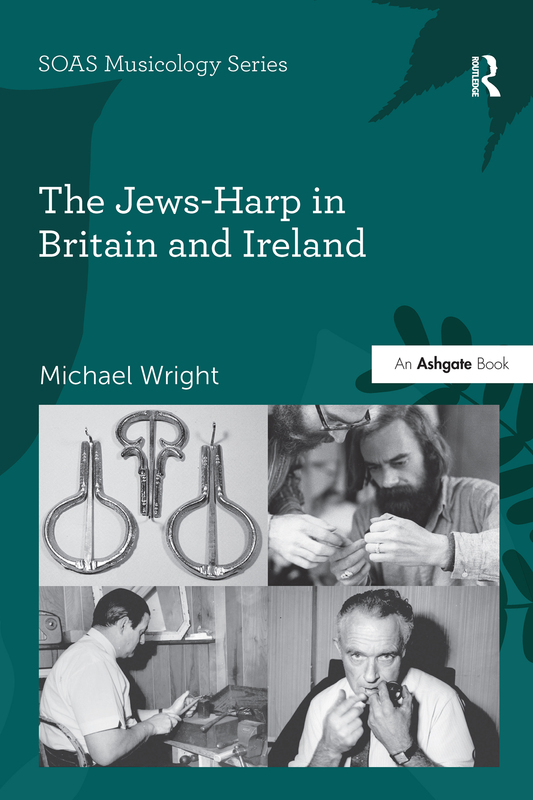 Drawing upon previously unknown written sources and piecing together thousands of fragments of information spanning hundreds of years, Michael Wright tells the story of the jews-harp�s long history in the Britain and Ireland. Beginning with an introductory chapter describing the instrument, Part One looks at the various theories of its ancient origin, how it came to be in Europe, terminology, and its English name. Part Two explores its commercial exploitation and the importance of the export market in the development of manufacturing. Part Three looks the instrument�s appearance and use in art, literature and the media, finally considering the many players who have used the instrument throughout its long history.